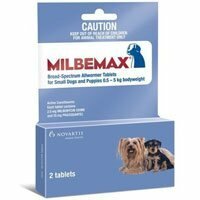 Milbemax Small Dogs Under 11 lbs. 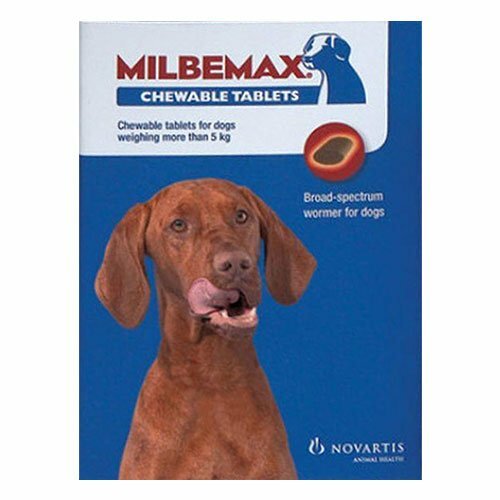 Milbemax Chewable For Small Dogs up to 11 lbs. Milbemax Large Dogs Over 11 lbs. 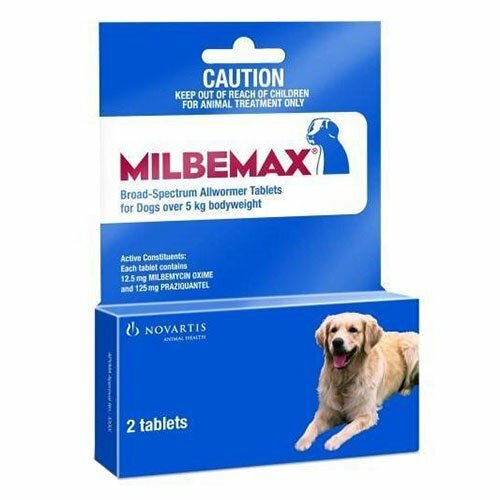 Milbemax Chewable For Large Dogs over 11 lbs. 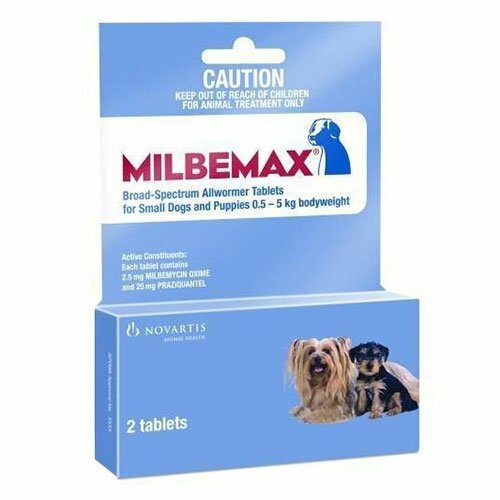 Milbemax is a safe and effective multi-wormer for dogs. 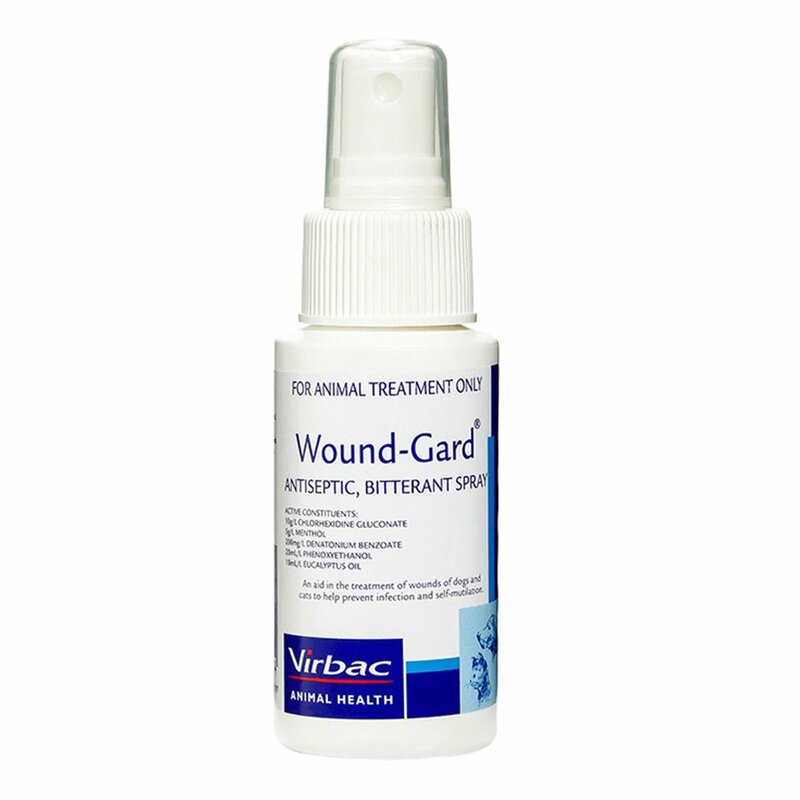 It contains two active ingredients Milbemycin oxime and Praziquantel. Milbemycin oxime disturbs the nerve transmission in intestinal parasites and eventually kills them. Then these worms are eliminated from the host through natural mechanism. Praziquantel causes muscle spasm in tapeworms, which then are attacked by enzymes and disintegrates in the digestive system of the host animal. It eliminates all types of tapeworms. Thus, the unique formulation protects dogs from intestinal worm infection along with heartworm infection. Milbemax is a broad-spectrum anthelmintic drug for treating and controlling all kinds of gastrointestinal worms including heartworms. 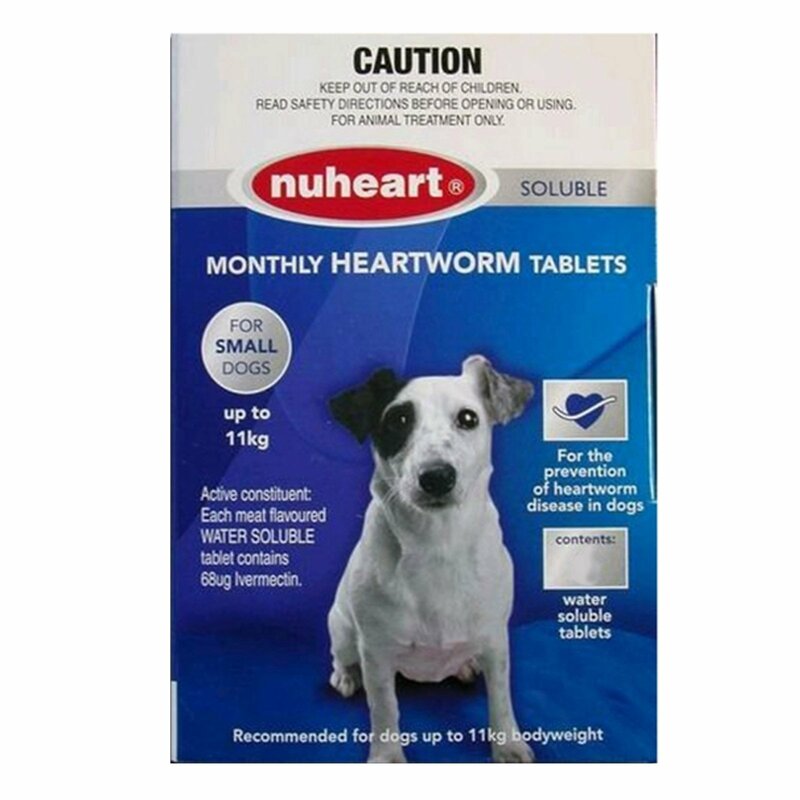 This wormer treats all mixed infections with roundworms, hookworms, tapeworms and prevents heartworm disease in dogs. 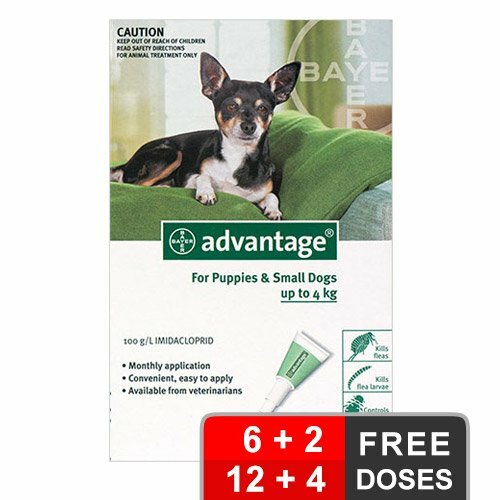 This is a monthly dose which is safe for all breeds of dogs. It is also suitable to use in breeding, pregnant and lactating dogs. The treatment can be started, when the puppy is 2 weeks of age and continue at regular intervals as prescribed on the pack. Treats Cestodes: Dipylidium caninum, Taenia spp., Echinococcus spp., Mesocestoides spp. Treats Nematodes: Toxocara canis, Toxascaris leonina, Ancylostoma caninum, Trichuris vulpis. Weigh your pet and select the appropriate pack. Administer the tablet orally as a single dose. 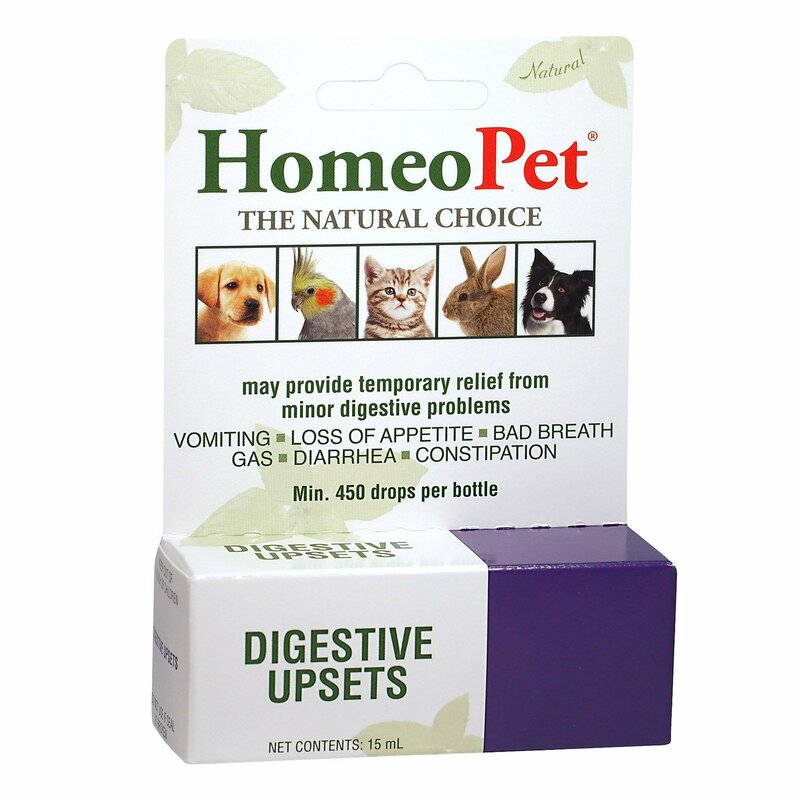 Treat pet once a month to prevent heartworm and other intestinal worm infection. Can administer with or without food. Start the treatment, when the puppy is 2 weeks of age. 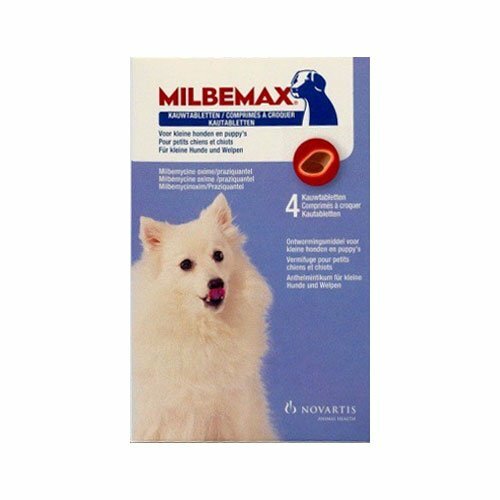 Until 12 weeks of age treat puppies with Milbemax once every 2 weeks. Then continue once every three months for protection against intestinal worms. For added heartworm prevention, treat once a month preferably on the same date. Dog weight 25 to 50kg (55 lbs - 110 lbs) - 2 tablets. Dog weight over 50kg (110 lbs) - give a combination of tablets according to dogs weight consistent with minimum recommended dose. Vet consultation is important before treating your dog for heartworm infection. For any severe side effects after Milbemax treatment, take your dog to vet immediately. Follow label instructions properly for treatment in case of confusion. It is such a relief that I now has a single medication for all the worms, now not have to buy different products for different worms for protecting Henry. 0 of 61 found this review helpful. No wonder it's a great selling right now! 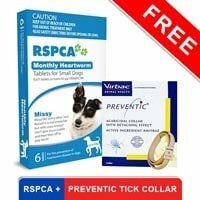 Intestinal worms fighter as well as heartworm infection protection. Both done by this only..